Consular section is open on Monday and Wednesday from 10.00-12.30 and 14:00-17:00. You need to schedule the appointment online, over phone or by e-mail. 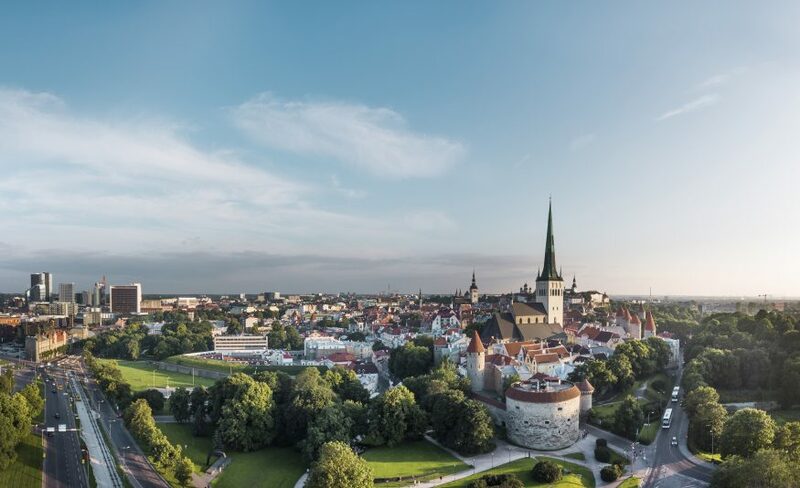 Who does need a visa to visit Estonia? NB! Visa applications and e-Residency pick-ups will not be accepted during July this year as the Consular section will be closed. Please plan accordingly. Japan recognised the Republic of Estonia de facto on 6 March 1919. 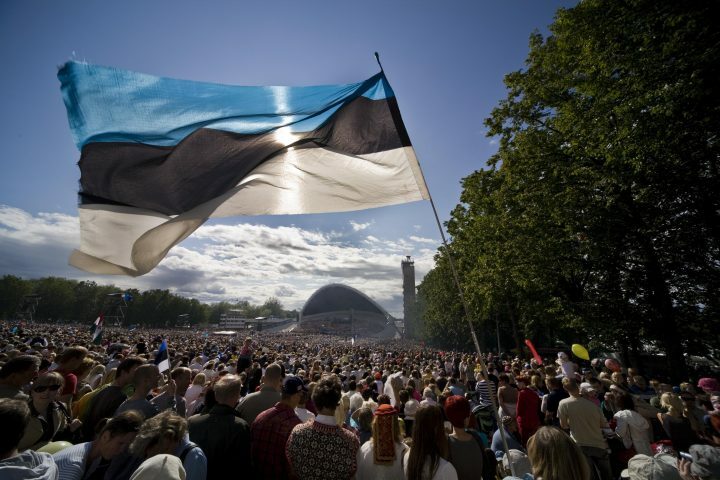 On 26 January 1921, the Supreme Council of the Entente (including Japan) recognised the Republic of Estonia de jure. Japan also recognised the Republic of Estonia through a separate act. The chargé d’affaires a. i. appointed to Riga in 1921 also covered Estonia. 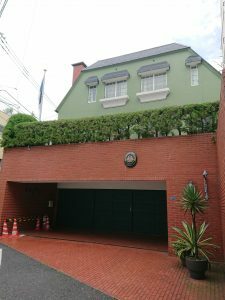 The embassy will be closed from the 1st until the 5th of May due to Japanese National holidays.